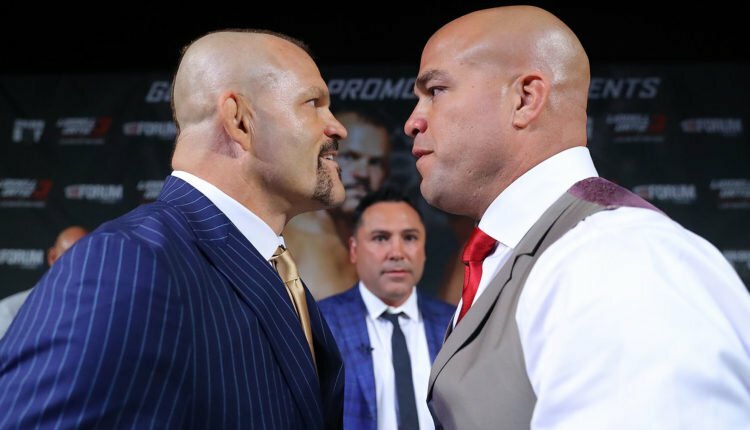 One of MMA’s biggest rivalries will return in 2019 in the form of an ESPN documentary, as Chuck Liddell and Tito Ortiz’ rivalry will get the 30 For 30 treatment. The over 10 year saga between former teammates and rivals will join the 2019 slate that also features documentaries on Dennis Rodman, Florence Griffith Joyner, Lance Armstrong, Michael Vick, Deion Sanders, and other major figures and moments in sports history. The film’s director or air-date has yet to be announced as ESPN prepares to celebrate ten years of their documentary series, that initially focused on the 30 biggest stories of the Worldwide Leader’s first 30 years on the air. 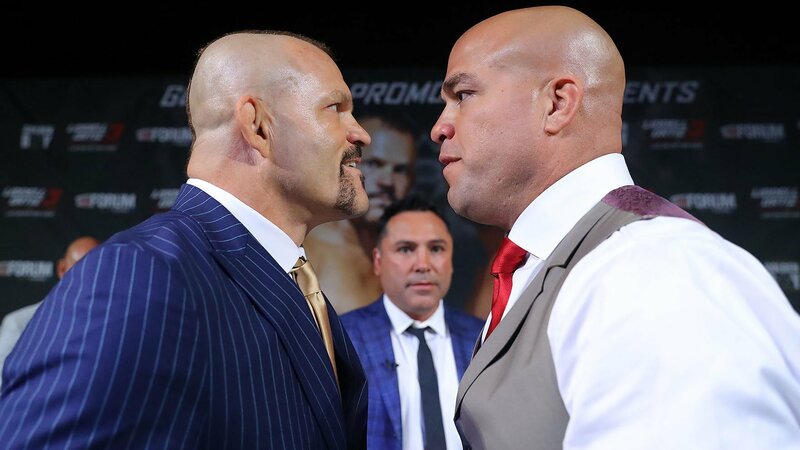 While there is no information on the documentary yet, one could gather that it would include footage and talk of Liddell and Ortiz’ third fight in late 2018, which was held under the Golden Boy Promotions banner. This film marks the second UFC project under the 30 For 30 banner, as the origins of the UFC were covered in a 30 For 30 podcast in 2017.